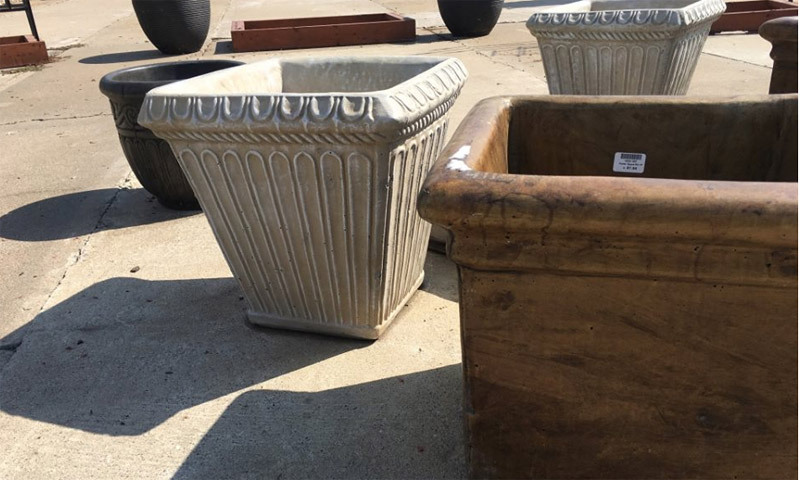 Accent pieces give real interest to any yard or garden. They also make great gifts! 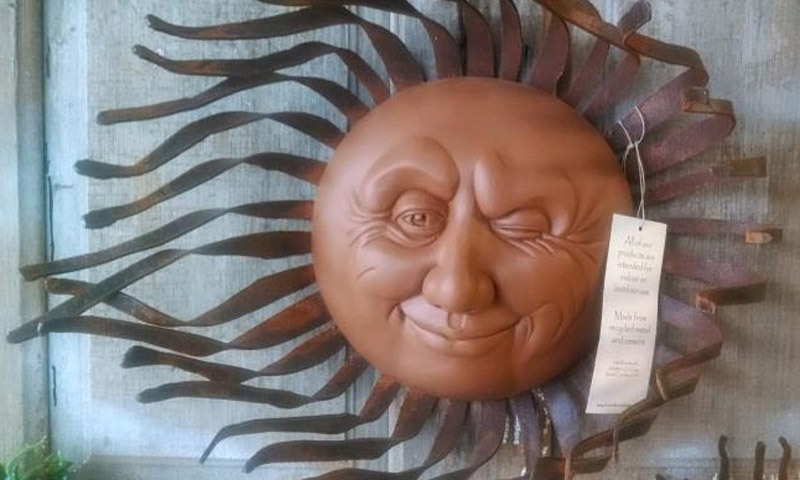 For virtually any style, taste and budget, we carry a wonderful selection of pottery, statuary, fountains, benches, bird baths, trellis and more! 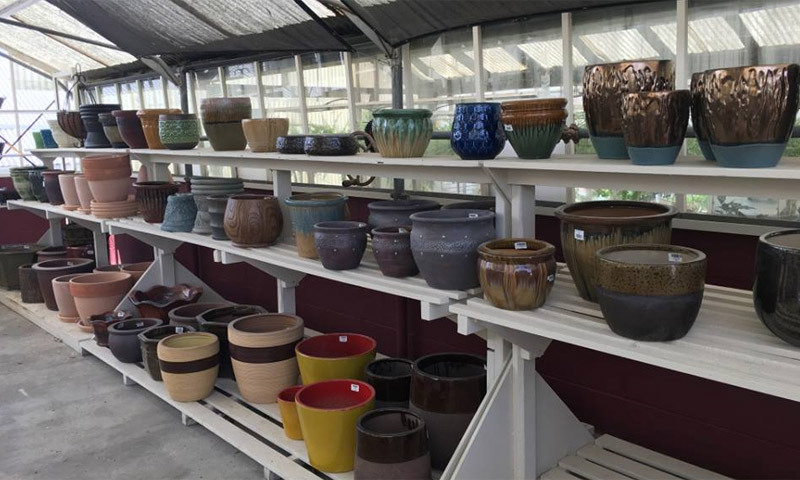 We carry pottery from Ceramo, offering a wide variety of pottery for every lifestyle. It’s beautiful and made in the USA! Stop by Bergman Nurseries and see what we have available, and make your outdoor living space truly your own!